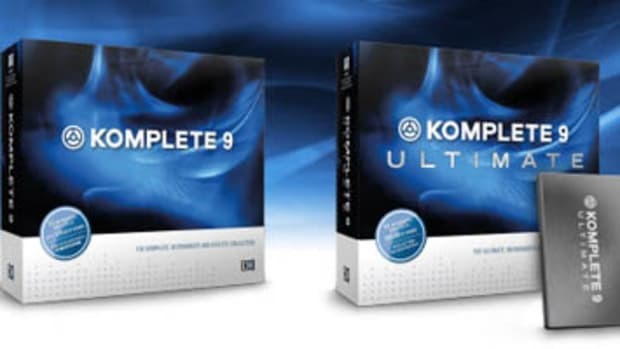 All the producers out there will now have the opportunity to use the Native Instruments Komplete 8 and Komplete 8 Ultimate software suites to make all of their beat-making dreams come true! 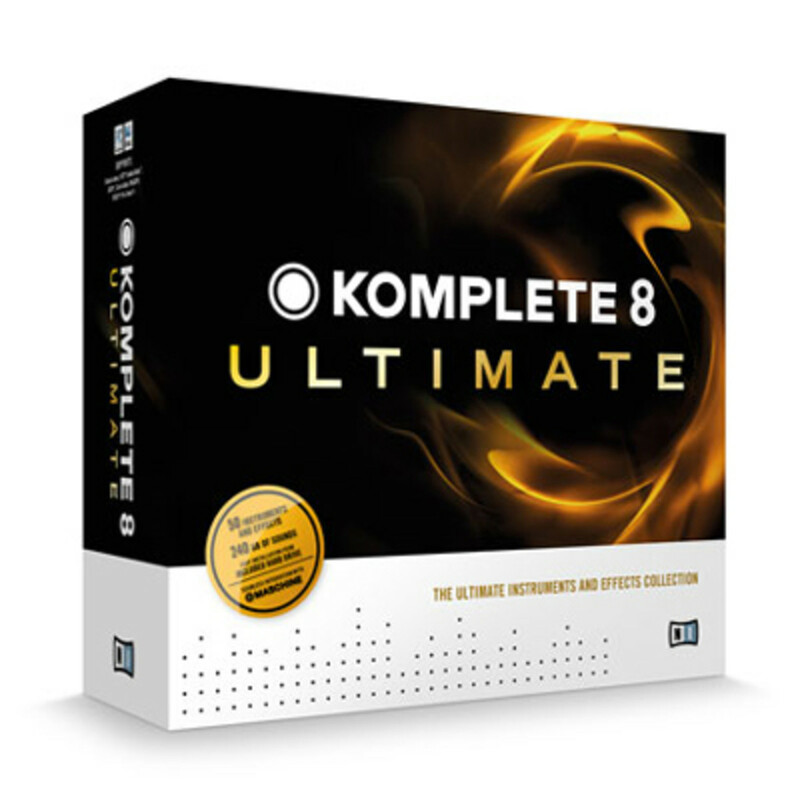 The Komplete 8 and Komplete 8 Ultimate has now been released and they both come with lots of instruments and music samples for you to get started making tracks and is powerful enough to do whatever you need to lay down the new beat.
) 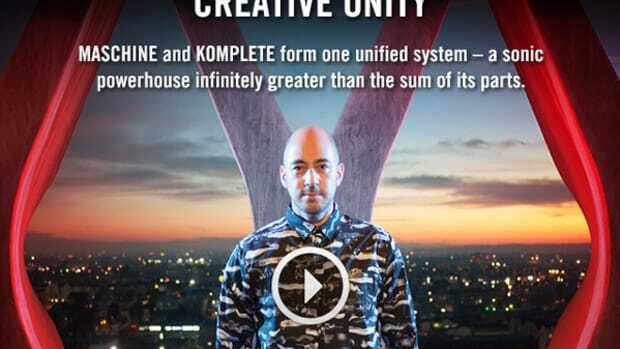 and Maschine Mikro to provide you with a professional all-in-one production studio solution. 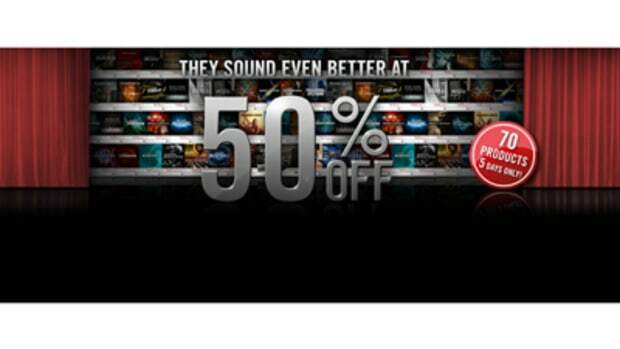 Gone are the days when you had to buy an MPC and a bunch of sounds...Now everything is here and ready to go. 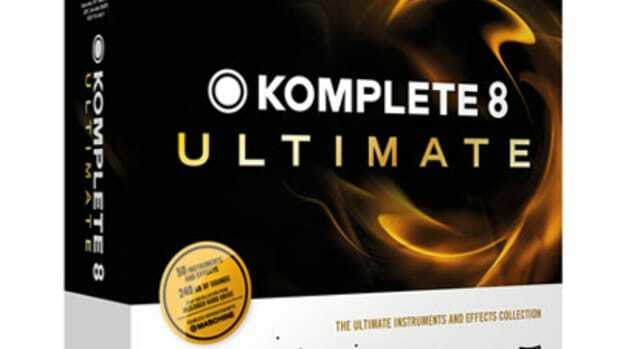 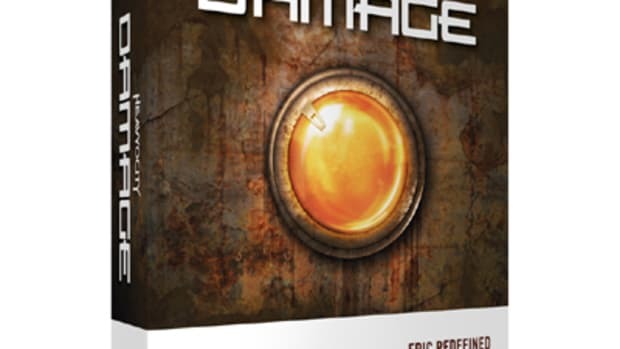 Komplete 8 Ultimate will run about $1000 while the Komplete 8 will go for $500. 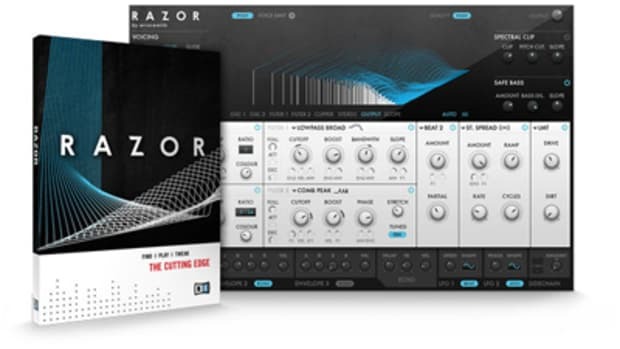 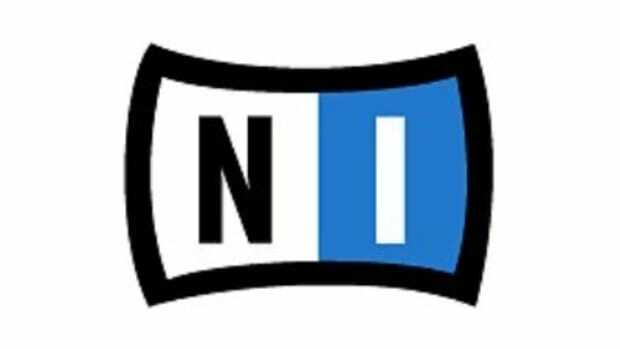 Check the press release below for more information and links to the Native Instruments website for more information.